Working For You, Your Family, Your Neighborhood, Your Nashville. Be accessible and responsive. I will listen to your concerns, and we will find solutions to your problems. Be informed and keep you informed. I will be consistent in my research and communication. Be detail oriented and see the big picture. I will keep a close watch on and actively participate in discussions and decisions that have an impact on District 34. Be engaged and encourage good ideas. I will organize conversations and collaborations that help the residents of District 34. 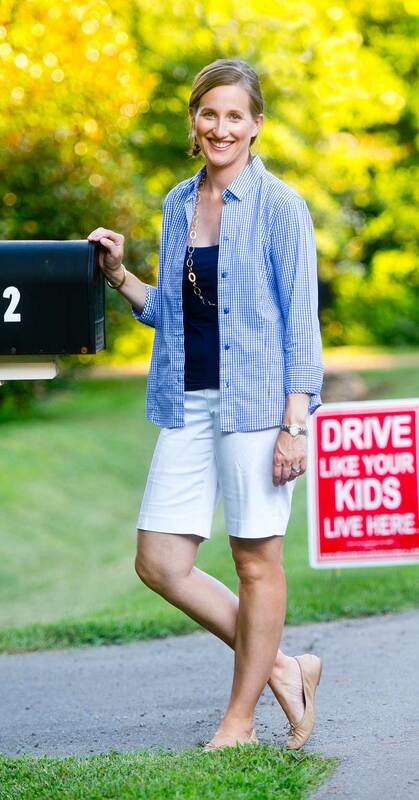 Be a strong voice for all the people of Green Hills, Oak Hill, Forest Hills, and Bellevue. I will never hesitate to speak up on behalf of neighborhood residents.